Ability to test more than 300 different Electronic power steering units without having a single vehicle in your garage. Perfect for small to medium workshops. 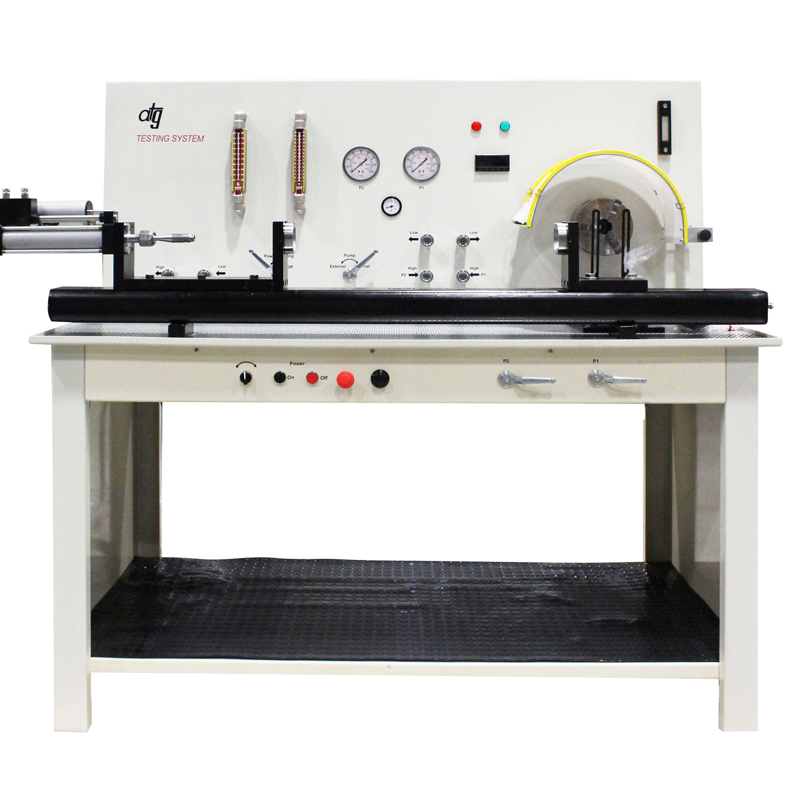 Durable and reliable easy-to-use testing rig for all types of hydraulic steering racks and pumps. 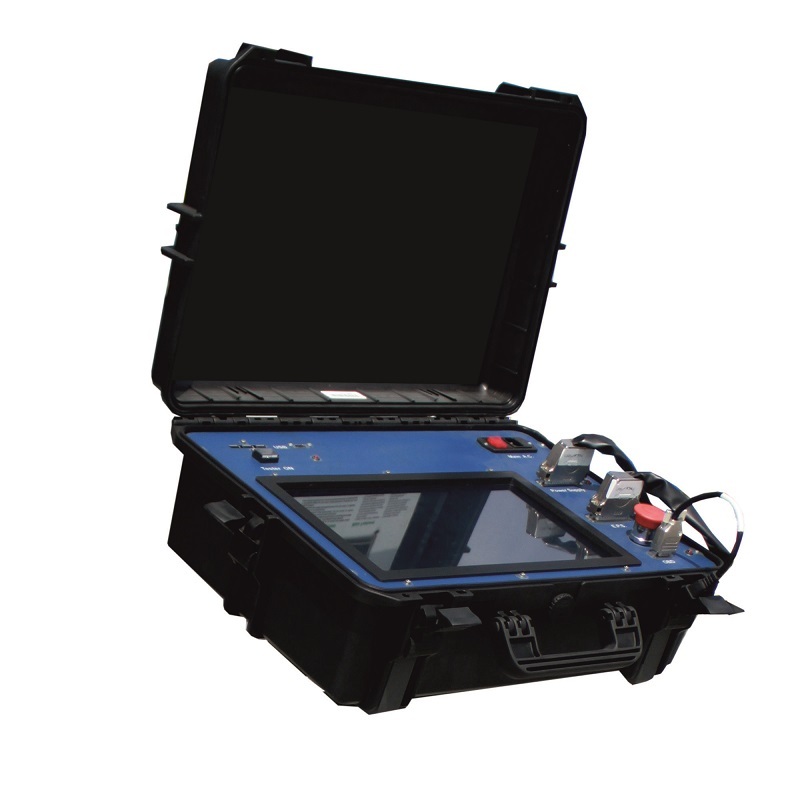 Perfect for small workshops as well as remanufacturing plants. 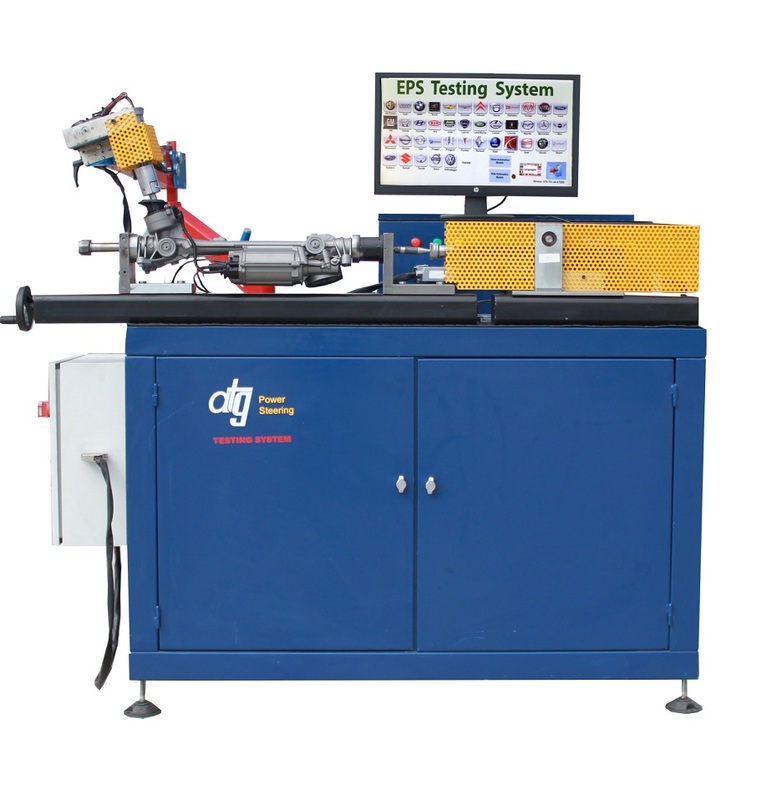 An all-in-one electronic power steering testing rig, developed for remanufacturing plants. Visit us at Hall 18, Stand H8. link3 copy Created with Sketch.